Welcome To United We Stand. 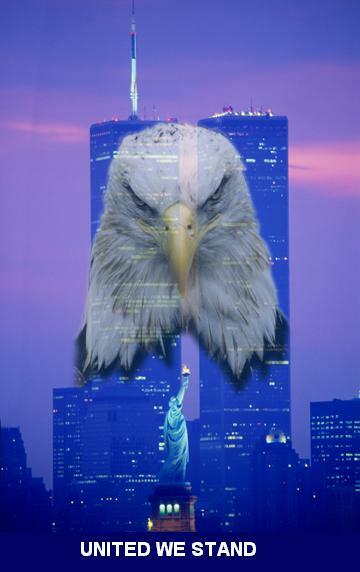 Created To Preserve The Memory Of September 11th 2001. I am currently working on updating the website please check back soon to see the new look and updates. This website is not associated with any news organization or is a for profit web page. All adds on this page are a result of the web host freeservers.com , who in order to pay for this service posts ads automatically on this page, as well as, the pop ups you received.